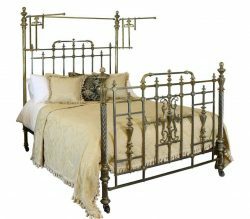 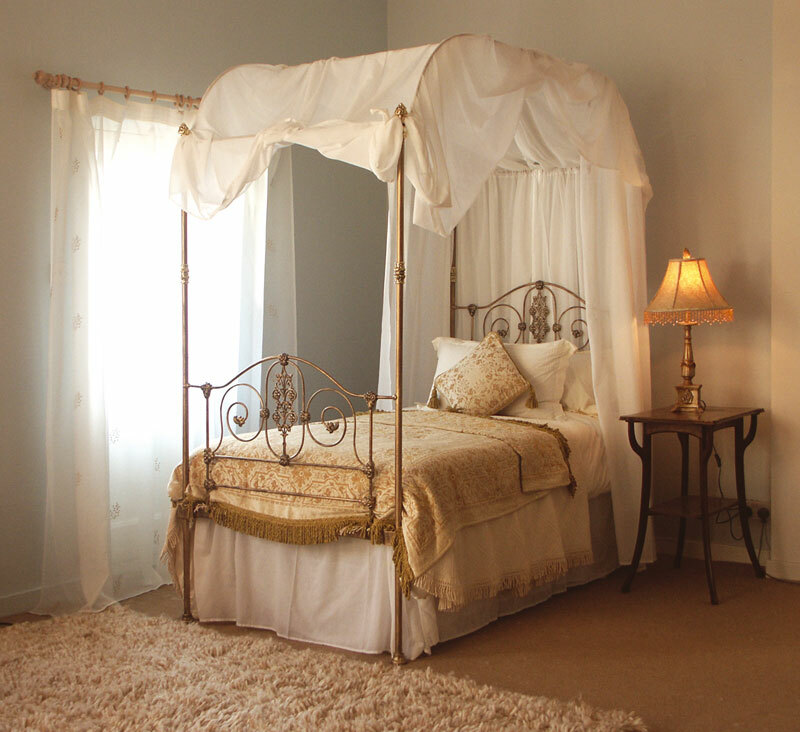 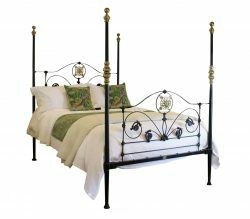 Antique cast iron four poster beds are available with ornate cast iron panels or classical straight panels, with decorative cast brass plaques or with china porcelain decoration. 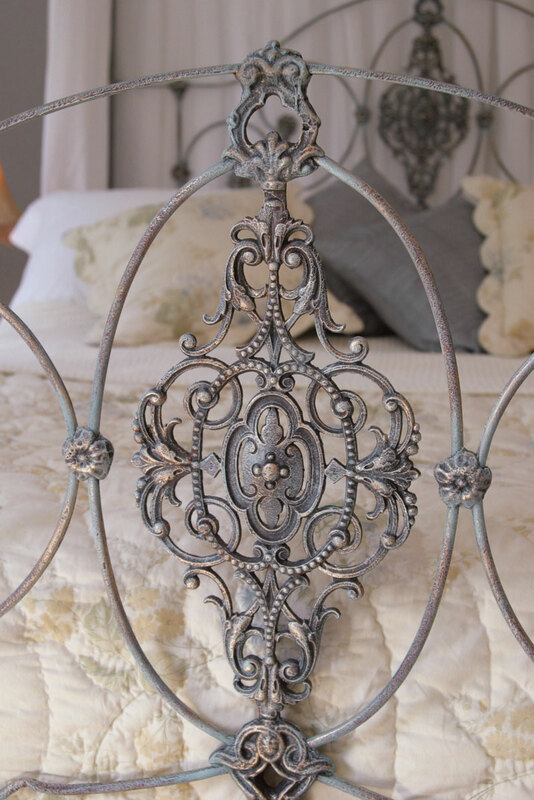 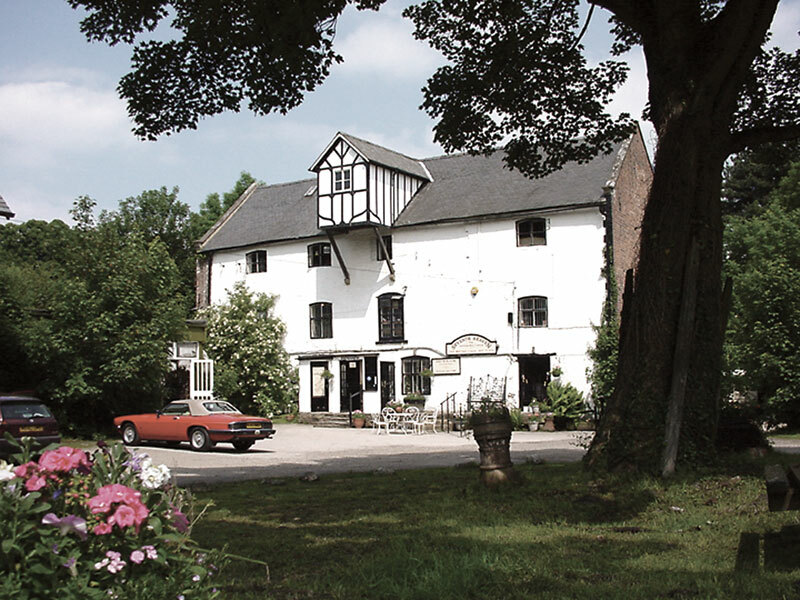 The canopies can be straight, arched, tentacled with a crown or even removed completely. 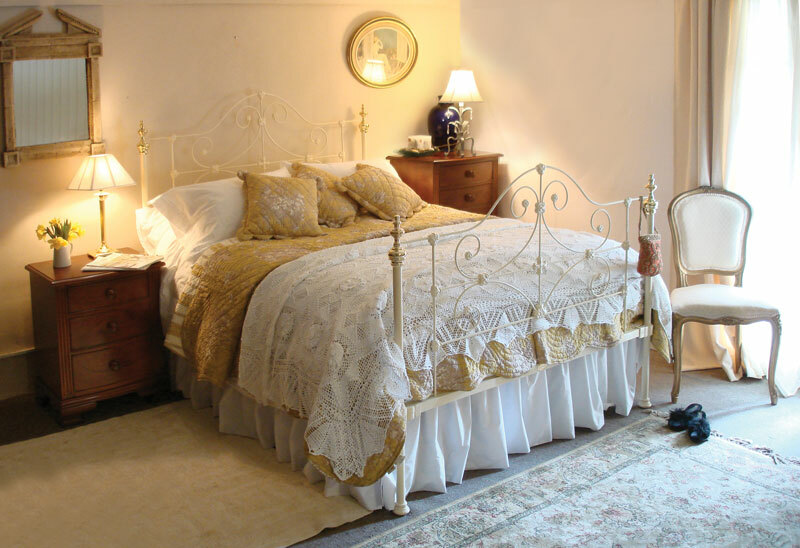 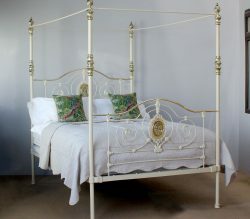 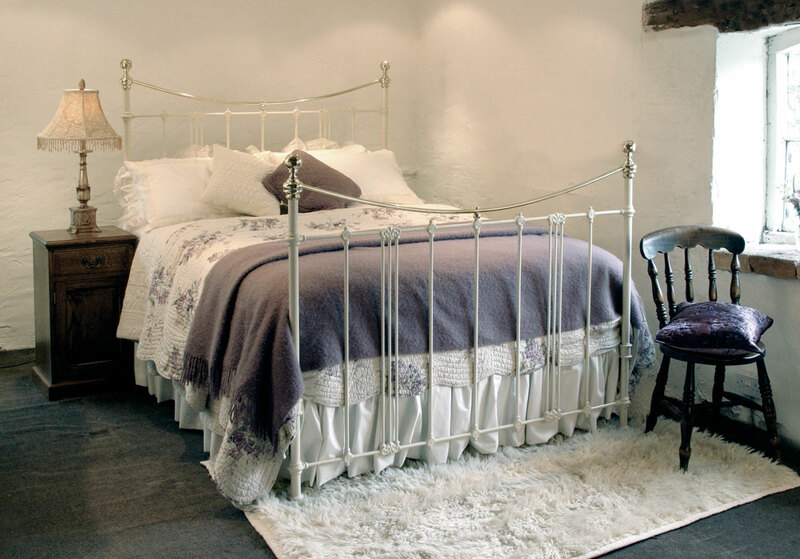 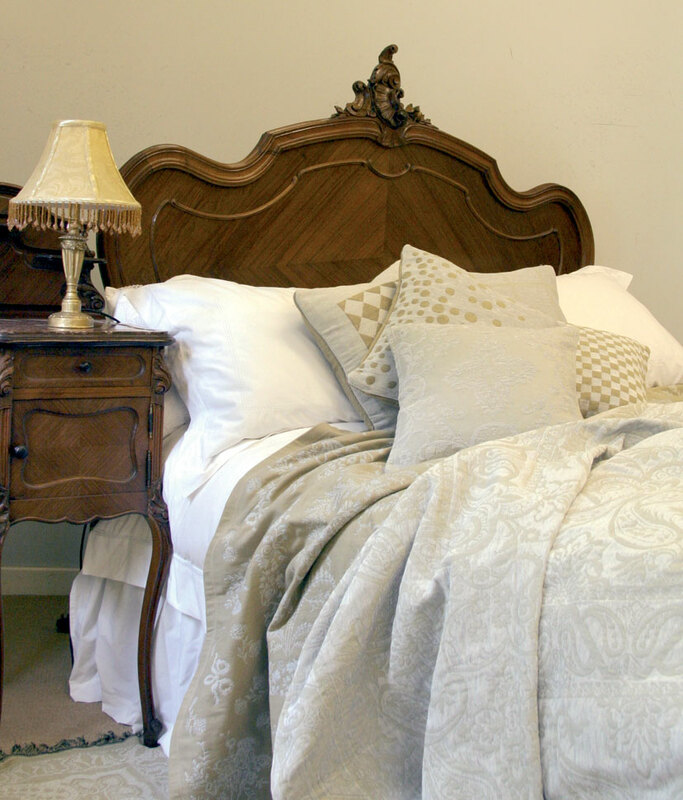 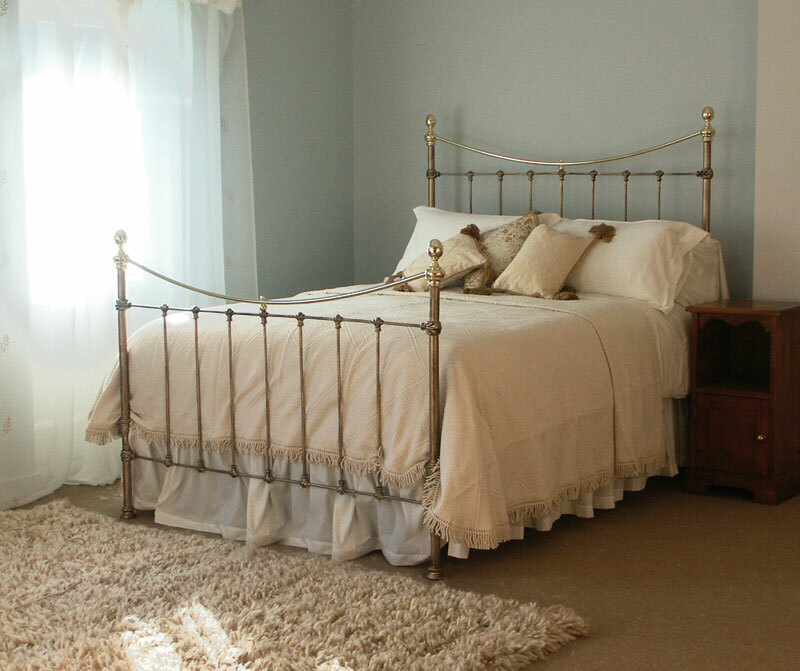 Seventh Heaven specialise in sourcing these fabulous antique four poster beds and are expert in adapting them to the wider widths of king size or super king size. 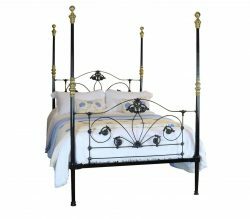 If you cannot find what you are looking for, or are disappointed because a bed is sold please do get in touch by ringing 01691 777622 or e-mailing sales@seventh-heaven.co.uk. 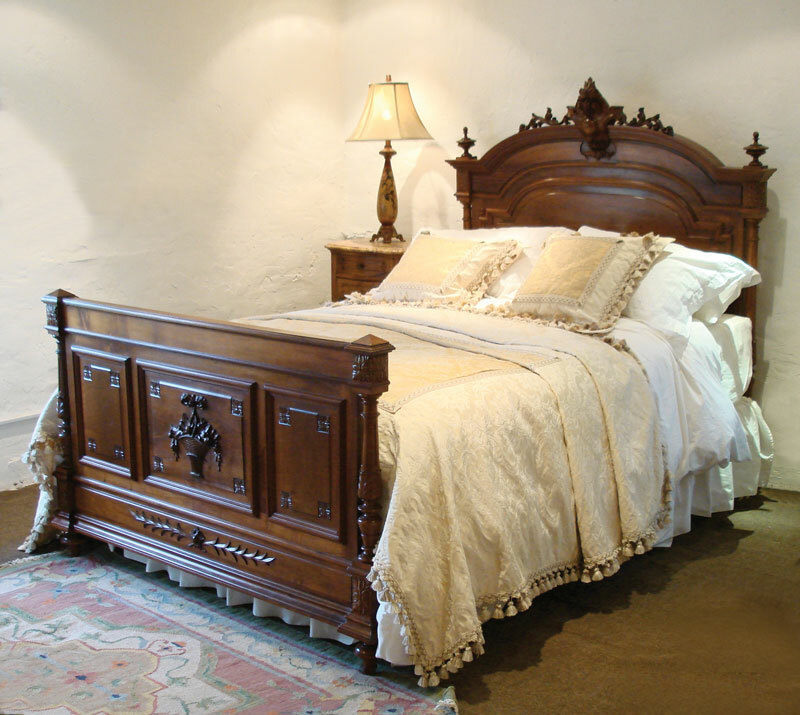 and we’re sure to find what you’re looking for.